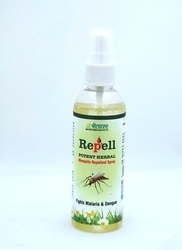 We are leading manufacturer and exporter of herbal Products such as Herbal Gripe Water, Herbal Eye Drops, Herbal Liver Care Capsules, Herbal Analgesic and Anti Inflammatory, Herbal Menstrual Regulator Capsules, Herbal Alkalizer & Litholytic Products and many more items from Panchkula. Enzymes are complex protein molecules that are found in every cell in your body. Enzymes can become activated, and are capable of specific tasks such as the production of energy or exchange of oxygen, and carbon dioxide, when we breathe. They are able to transfer energy to other molecules, making it easier for them to be produced, and utilized by the body, creating a domino effect, and therefore, speeds up all bodily functions. The digestive system transforms food into energy for the body's use by breaking down complex proteins, fats and carbohydrates into smaller, simpler, and more usable forms. Without this transformation, digestion and assimilation of nutrients is difficult to impossible. 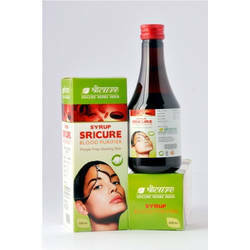 Sricure's Srizyme is a herbal syrup which breaks down the complex matter into the smaller ,simpler substances thus to increase the speed of metabolic functions. 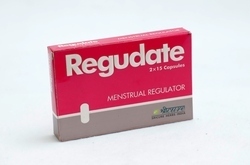 We offer menstrual regulator capsules - regudate capsules. Regudate is a well-known menstrual regulator, containing herbs that are highly efficient in curing all kinds of menstrual problems and amenorrhoea. 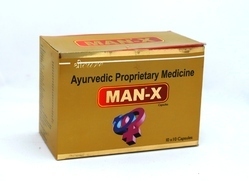 It is capable of restoring ph of the vaginal secretions and therefore decreasing the chances of infections. 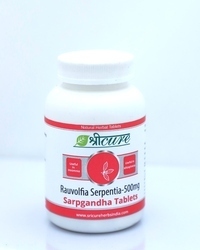 Regudate capsules acts as a powerful non-hormonal herbal product, which is effective in toning up female generative organs and promoting regular menstruation. Dosage: 1 capsule twice a day after meals. 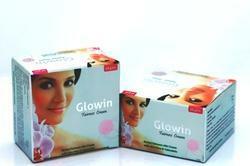 However, nursing mothers must consult a health professional before using the product. Avoid intake of red meat and dairy products during the pre-menstruation period. Consuming vegetarian diet during menstrual cycle decreases pain and heavy discharge of blood clots. Adequate rest and hot bottle fomentation helps in decreasing muscular spasms and stiffness. 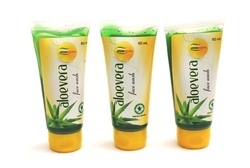 Herbal Anti Inflammatory Cream is an ayurvedic massage cream made after extensive research by ayurvedic experts. Arthigo cream is made out of the finest herbs and has been very effective in all kinds of joint pains, sprains and swellings. Arthigos powerful herbal formula helps to alleviate pain and inflammation effectively and speedily. Indications: Joint pain Swellings and inflammations Rheumatoid arthritis Osteoarthritis Sciatica Back pain Cervical spondylitis Frozen shoulder Packaging: lamitube of 30 gm in a monocarton Application: Gently massage arthigo cream thrice a day. Avoid exposure to air for at least 2 hours after the application of the cream. 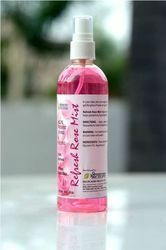 Sricure’s Refresh Rose mist having anti-inflammatory properties which can helps in reducing the redness from irritated or over-heated skin due to sun burn. 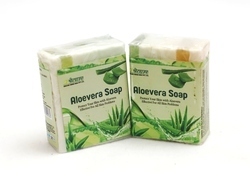 It is a great cleanser and aids in removing oil and dirt accumulated in clogged pores. Thus preventing acne and pimples. 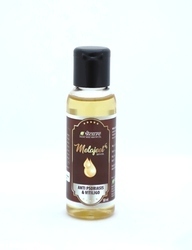 It has astringent like properties, which is why it is used after facials and open pores. Applying rose water after steaming tightens capillaries and reduces redness .The aroma of roses is said to be a powerful mood enhancer. It rids you of feelings of anxiety and promotes emotional well being, thereby making you look relaxed. Since it is de-stressing, it helps you sleep better which means you will wake up feeling fresh. The best and easiest way to use it is to apply directly on skin. It helps clear all impurities that your face has collected through the day.Refresh Rose mist containing lemon juice & glycerin, refreshing mist quenches the skin thirst and maintains moisture level. Sritone is a complete family tonic and improves growth by preventing from the general disorders.Sritone is very effective in vitamins deficiency disorders,general weakness,tiredness and loss of appetite.It provides immunity to the body to fight against the diseases.It is an excellent tonic for debilated conditions after chronic illness and infections. Simarouba is a medium-sized tree ,which is indigenous to the Amazon rainforest . 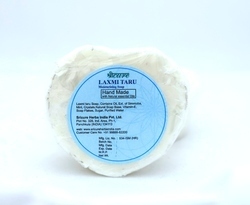 Laxmi Taru Lotion contains oil extracts of Simarouba.It is an anti bacterial,anti-septic,antimalarial, and antimicrobial properties , which also helps in removing skin pigmentation ,blemishes and acne. 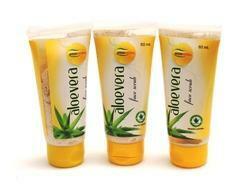 It is a natural and perfect moisturizing lotion. 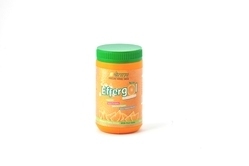 Effergol is a pure herbal product for the treatment of constipation ,piles,fishers,bowel irregularities and diarrhoea.A non habit forming,high fiber dietary supplement can be used to reduces cholesterol naturally.Isabgol is a natural source for both soluble and insoluble fiber which are essential for proper digestion.The soluble fiber present in isabgol becomes a slightly mucous like substance when mixed with water. This substance cleans the Gastro Intestinal tract of undigested food, fat, sugars and natural toxins which are formed from the food we eat. Thus Effergol helps in detoxification and makes us more energetic.Regular usage of Effergol helps also helps in weight loss by keeping your metabolism rate since it acts on the digestive organs. Effergol also helps in maintaining cholesterol levels and hence helps in maintaining healthy heart and reduces risk of heart diseases. Asthmatic Cough Syrup is a clinical syndrome. During the attacks, asthma shows recurrent attack of airway obstruction (bronchospasm). 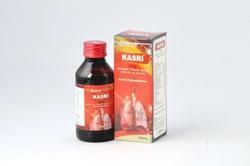 The spasm resolves either spontaneously or responds to proper treatment.Kasri is a complete therapy for cough, relieves bronchial inflammation and offers antihistaminic action with excellent bronchodilation. Dosage: 1-2 teaspoons 2-3 times a day or as directed by the physician. 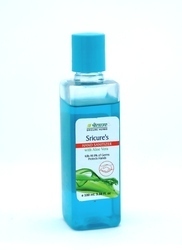 Sricure's Hand Sanitizer is having antibacterial, fungicidal and antimicrobial properties which helps in keeping viruses, bacteria and fungus at bay. It is safe, non toxic and eco friendly.It keeps your hands germ free, prevents infection and ensures complete hand hygiene.Sricure's Hand Sanitizer is an ideal disinfectant for your hands when you're on-the-go, it dries quickly, is non-sticky and contains moisturizers and Vitamin E known to keep your hands soft and smooth. 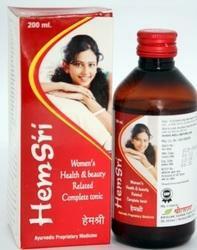 Hemsri is a complete women's health & beauty related tonic which is highly efficacious in abdominal cramp ,pelvic pain ,leucorrhoea ,loss of appettite ,anemia ,backace ,nausea ,vomiting ,crankiness ,hot flushes of palm & soles and other conditions of ill health in female. Hemsri purifies and form new blood for glowing skin and beauty. Arthigo capsule is a blend of unique herbs which are described in ayurveda as the best anti inflammatory and analgesic herbs. The remarkable arthigo capsules have been formulated in order to provide relief from muscle strains and body aches. Arthigo capsules are proven, safe, time tested and highly efficacious remedy for people suffering from discomfort, acute and chronic pain, immobilizing stiffness of arthritis and joint pains. The herbs used in this formula have deep penetrating capacity soothing the nerves and cells resulting into fast action. 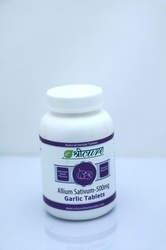 Arthigo capsules not only help in relieving pain but also strengthen the bone tissues. Arthigo capsules work as a powerful antioxidant and also increases the energy level. 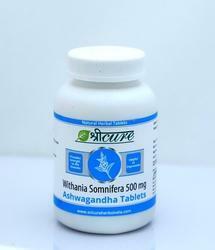 It helps in removing stiffness and improves mobility of limbs. 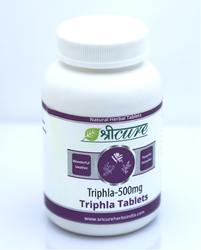 It helps to bring relief from backaches, muscular strains, rheumatic pains and joint pains etc. for best results take one arthigo capsule twice a day and massage the affected area with arthigo oil thrice a day. Herbal Blood Purifier Syrup is very effective in treating symptoms like impurities in the blood, skin eruptions, pimples, boils, heat rashes, itching, nose bleeding, chronic and acute constipation, measles, burning sensation while urination and general lassitude. 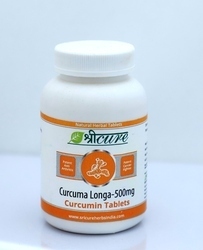 Sricure is also useful as a diuretic and preventive for conditions arising during change of seasons. Sricure blood purifier is a wonder product for all kinds of skin diseases. 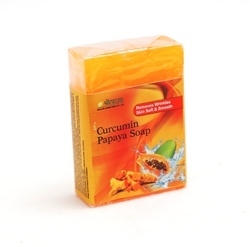 As the name suggest, it purifies the blood and thus improves skin conditions. Skin diseases are the result of blood impurity so sricure cures all these diseases from the root level and is one of the best remedies for all skin diseases.